Tom and Ryan dive into the age of debate about filler games. What they are, what they aren’t, some excellent examples. 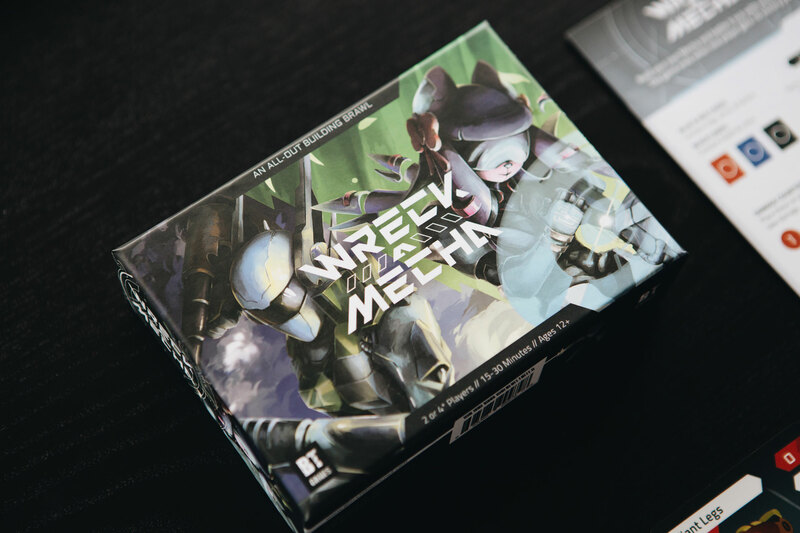 Also Ryan reviews Wreck-a-Mecha by Black Table Games. It’s robot battling fun for everyone! Some of our favorite fillers are No Thanks!, Coloretto, Bubblee Pop, For Sale, Best Treehouse Ever, Botswana, and Sushi Go.